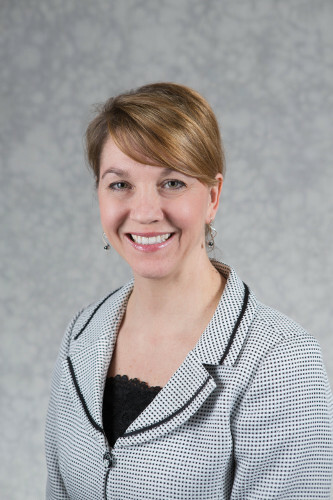 Dianna Lunsford is an assistant professor at Grand Valley State University in the Occupational Therapy Program. Dianna also works on call at Hand and Plastic Surgery in Grand Rapids, Michigan. Dianna has been an occupational therapist since 1991 and became a certified hand therapist in 1996. Dianna has been a frequent guest lecturer, has presented locally and internationally as well. Dianna earned her post-professional Doctor of Occupational Therapy in 2012 from Rocky Mountain University of Health Professions and a Master of Education degree with a focus on adult and higher education from Grand Valley State University in 2009. Her B.S. degree with a major in occupational therapy was earned from Eastern Michigan University in 1991.